The family of Nanai Tokuma is appealing the decision by the Supreme Court Justice to dismiss claims that the land at Sogi is their inheritance. Counsel Unasa Iuni Sapolu, who is representing the Tokuma family, appeared before Chief Justice Patu Tiavasue Falefatu Sapolu yesterday to advise that they are appealing the decision. “Your honor, this matter was adjourned to today (yesterday) for the appellant to file its motion of appeal and to serve upon my learned friend,” she submitted. Sefo Ainuu, counsel representing the Office of the Attorney General, confirmed this to the court and requested for the matter to be adjourned for the next mention date so that the respondent can file a response. 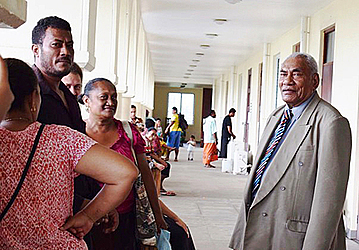 Chief Justice Patu granted the application by the respondent and adjourned the matter to August 27 for the respondent to file and serve a response to the notice of appeal. 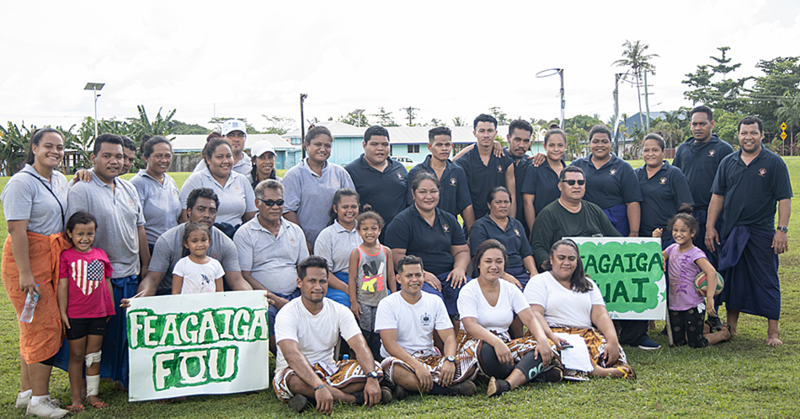 Earlier this year, Justice Leiataualesa dismissed claims by the family that the land at Sogi was their inheritance. 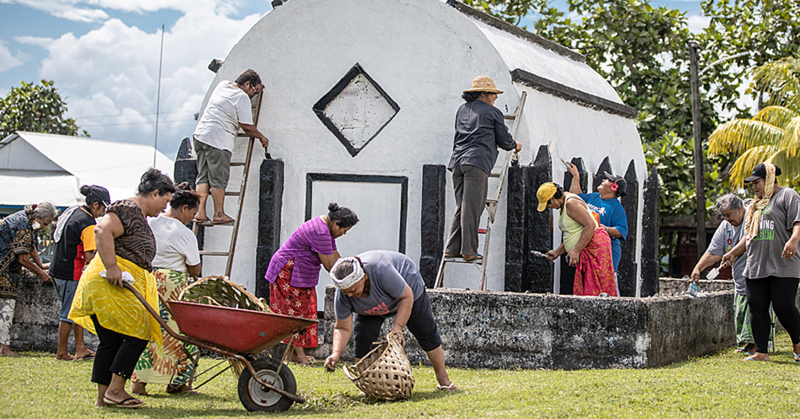 The Tokuma family claim that the land was given to them as a gift to Turaroe Tokuma, his wife and their four children by then Commissioner of Crown Estates of Samoa and also Public trustee, Percival Ernest Patrick. 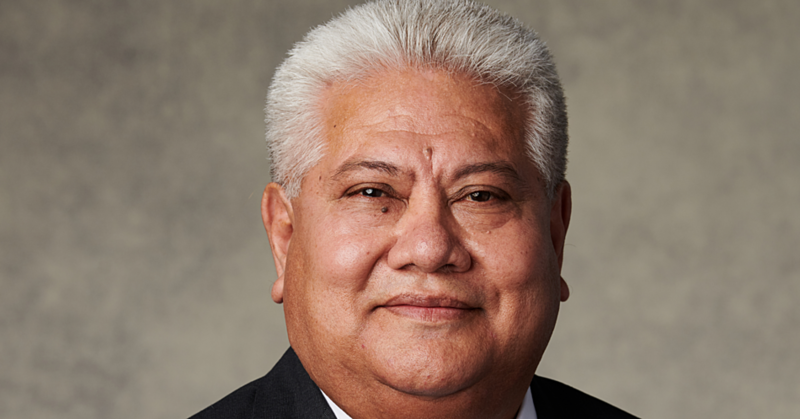 Justice Leiataua said at the conclusion of Liutofagaomataafa Nanai Tokuma’s hearing that he has given no evidence describing the land the plaintiff is claiming, its boundaries or size. The judge said there was no satisfactory evidence offered by the plaintiffs, of where specifically the alleged reclamation was carried out, the size, value or nature of the alleged reclamation, when it was alleged to have been carried out or who specifically carried it out. “As stated at the outset of this judgment, the onus is on the plaintiff to establish its claim on the balance of probabilities and the plaintiffs have failed to establish their claim based on unjust enrichment,” stated Justice Leiataualesa in his ruling.